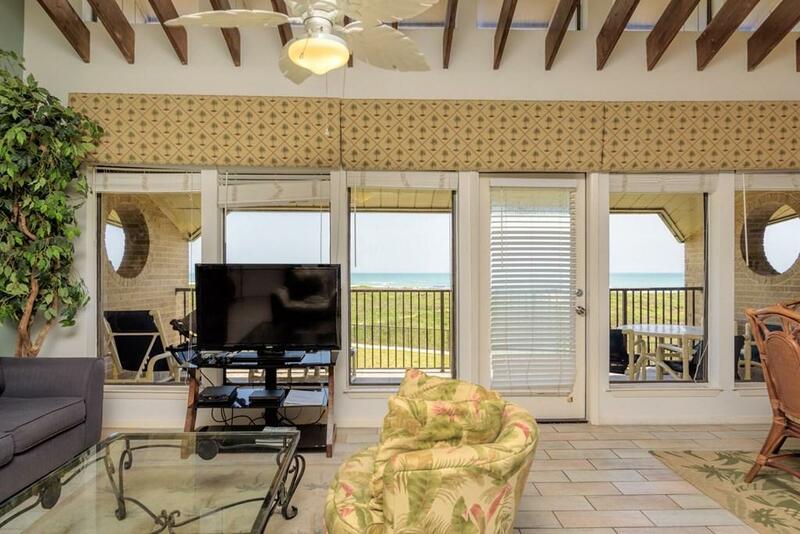 Gulf front 2-bedroom, 2-bath condo with gorgeous front-and-center beach view from living/dining/kitchen and balcony. Bathrooms have been updated. 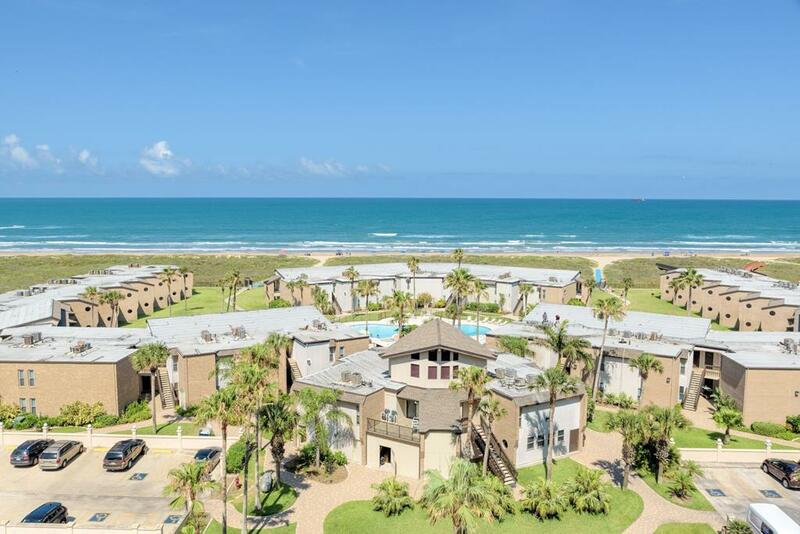 Beautifully groomed grounds with large grassy areas, 2 pools and 24-hour gated security are just a few of the amenities at Sunchase Beachfront Condos. 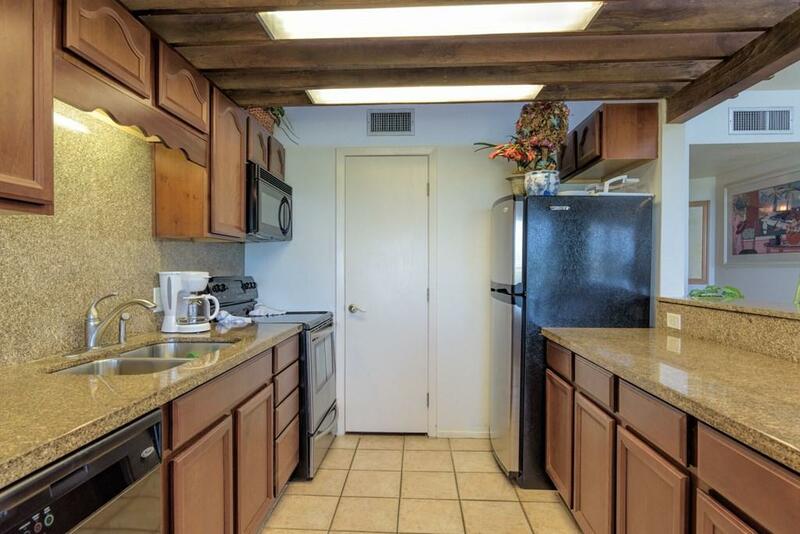 Very nicely furnished per written inventory. Maintenance fee includes water, cable, trash, staff, common area upkeep, pools. 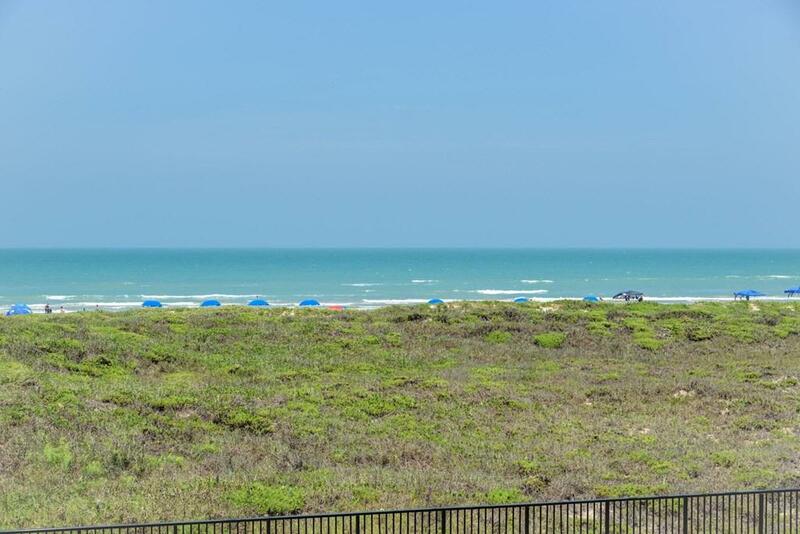 Listing courtesy of Lynne Tate of Keller Williams Realty Lrgv - Spi.